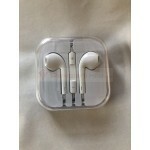 Headphones Earphones Earbuds Headset Compatible with iPhone, Samsung, LG, ZTE Any 3.5 MM jack. Great sound quality response Hands-free headset. 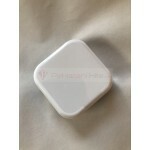 Compatible for your LG , Samsung, Zte, iPhone , iPod and shuffle, and many more which has 3.5mm jack. You can adjust volume by pressing + and - buttons Control music playback, answer and end calls, pause music, forward to the next song, etc. all by pressing the button on the mic. 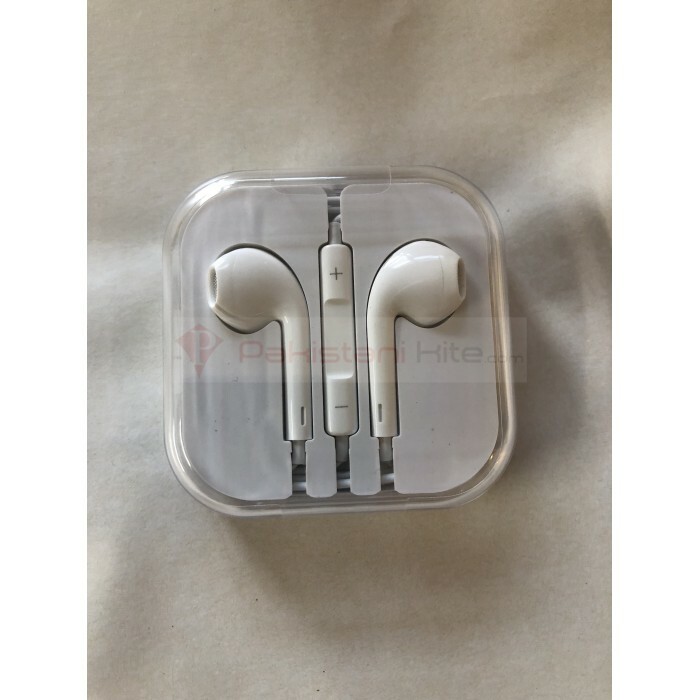 Standard 3.5mm earphone plug fits all MP3 players with 3.5mm jack Stylish design headset to fit your iPod, iPhone or other MP3 Players. Compatibility: With iPhone, LG, SAMSUNG, Zte, Alcatel etc. FOR 3.5MM JACKS w volume controls & mic: * 7 & 7 Plus (using adapter) Connector * 6S & 6S Plus * 6 & 6 Plus * 5, 5C, 5S, & SE * 4 & 4S * iPad 1, 2, 3, 4, Air, Air 2 * iPad Mini 1, 2, & 3 * iPod Touch 4 & 5 * iPod Classic.